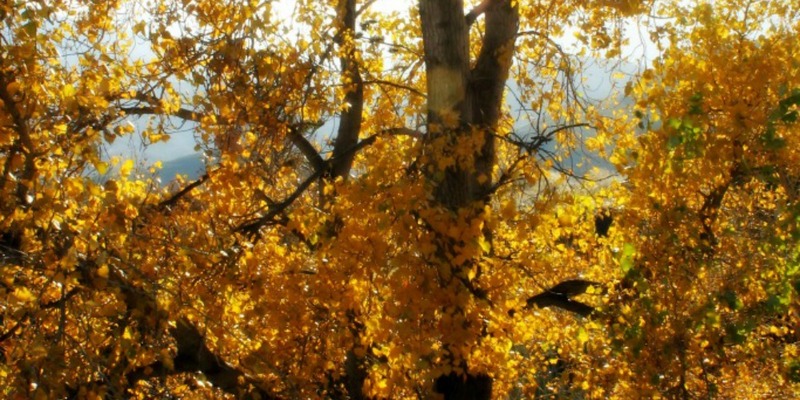 La Alpujarra, the rolling southern foothills of the Sierra Nevada, is an area of outstanding beauty all the year round, but when the leaves finally turn in the late autumn the hillsides are golden. 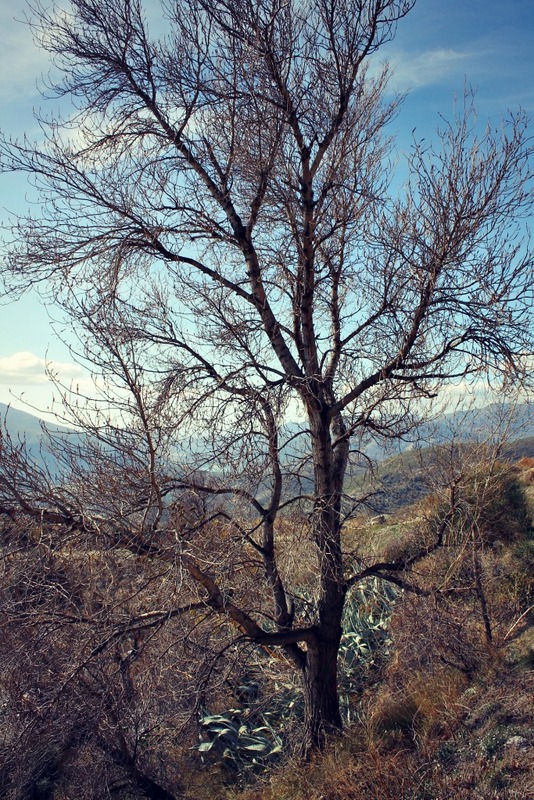 Sometime during the Christmas break the leaves finally fall and the the hillsides appear bare. But it won’t be long before the almond blossom is out. 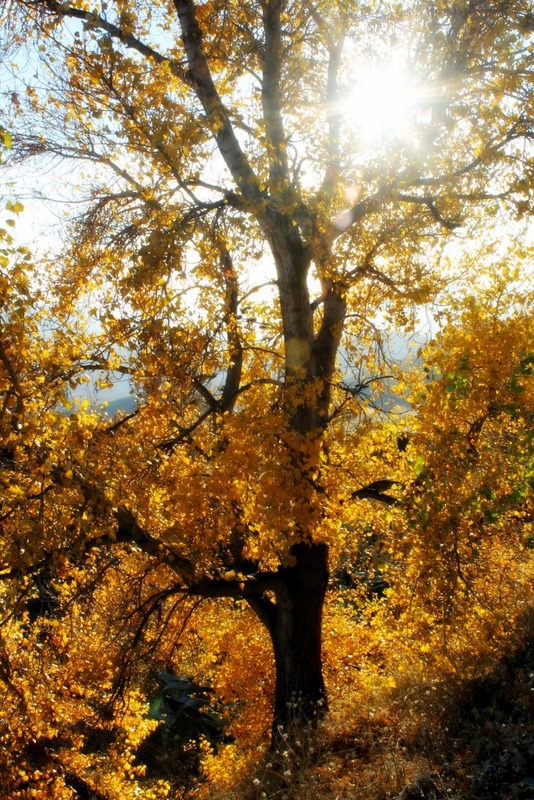 For more information on where to go and what to do in La Alpujarra click here.